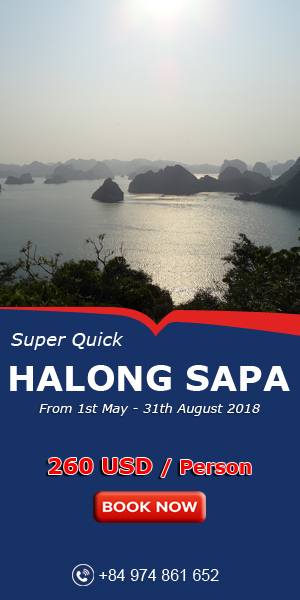 Besides Halong bay , Bai Chay, Co To,Bai Tho mountain, Quan Lan island….Quang Ninh has a pristine island that few people know, Ngoc Vung island. 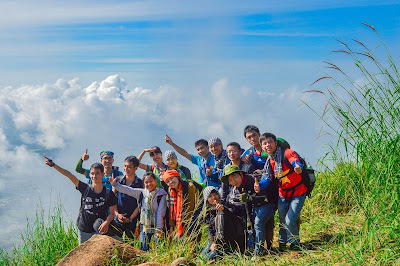 Ngoc Vung island is located in the northern province of Quang Ninh and has an area of 43 square kilometers. 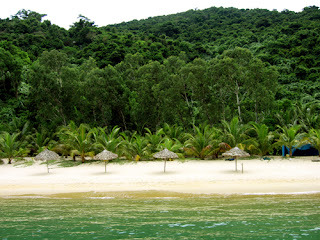 This island is in the shape of crescent and owns 2 kilometer beach with beautiful white sand. Have you ever wondered about the name “ Ngoc Vung “ ? This name derives from a legend that this island was home to so many species of pearl oysters that glowing at night skies. 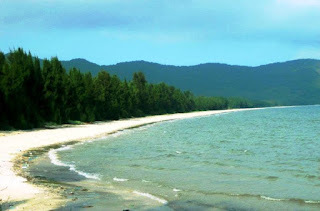 Therefore, the inhabitants named it as Ngoc Vung Island . 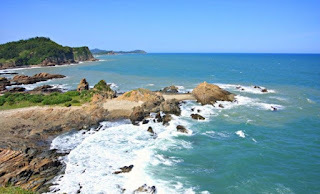 Ngoc Vung beach is one of the offshore beach which is still kept pristine and unspoilt with clear waters all year around. People can swim in blue water or sightseeing, then enjoy fresh delicious seafood supplied and cooked by local fishermen. Moreover, tourists can explore Ngoc Vung island by cycling on small roads around the island. 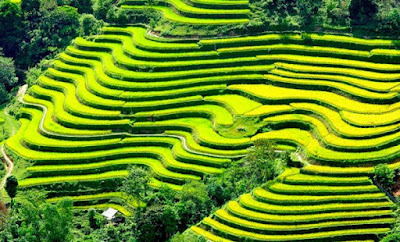 Ngoc Vung island is full of geographical factors such as rivers, beaches, bay, harbors and plain … There is plenty of freshwater and people grow rice. Landscape and peaceful life here that many visitors see it like a beautiful village in the middle of the ocean. Do not forget to visit fishing and pearl farming whenever you have a chance to visit Ngoc Vung island. 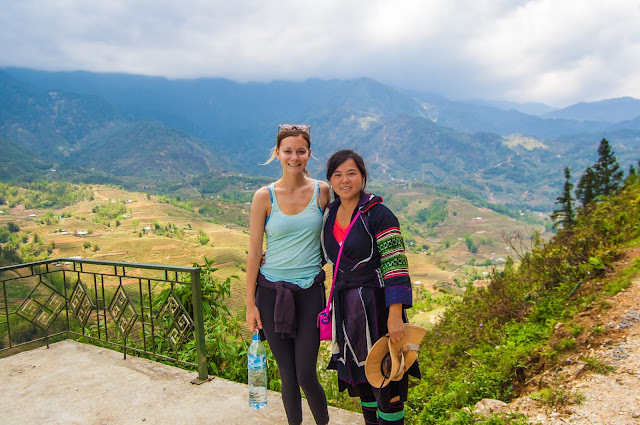 Homestay in the village is also an interesting option because the people here are really friendly and helpful. It is really interesting to visit the tranquil seaside fishing villages, around the paths and the little houses, joining sea fishing trips, pulling nets enjoy fresh delicious seafood also make the island more fascinating for visitors. 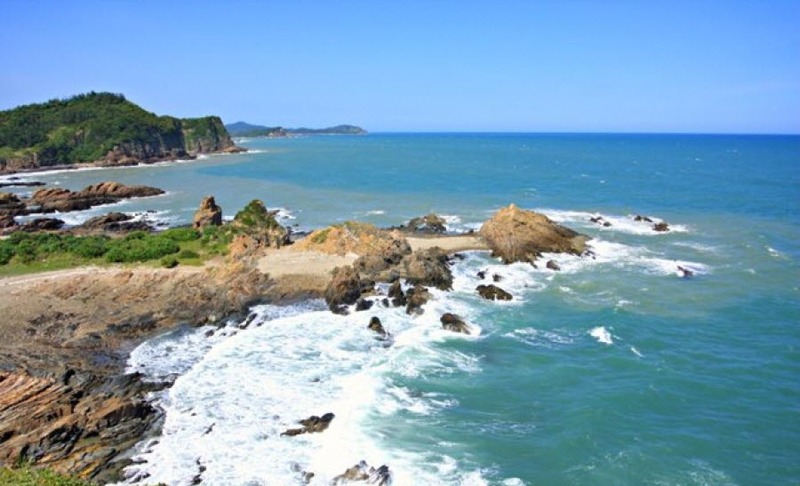 Ngoc Vung island also has a wealthy historical value. Many relics of Halong culture were found on this island. These historical vestiges are waiting you for discover and experience.